Spring has arrived! 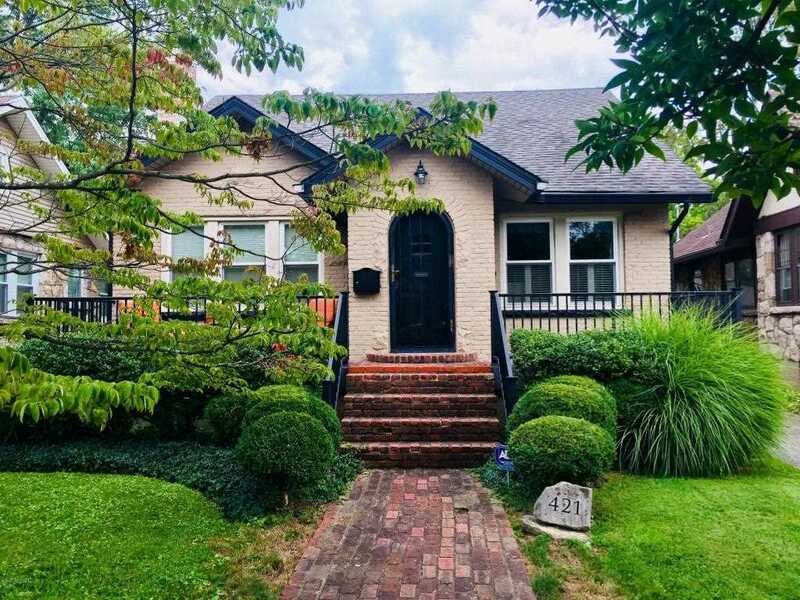 And so have some wonderful homes for sale in Louisville. 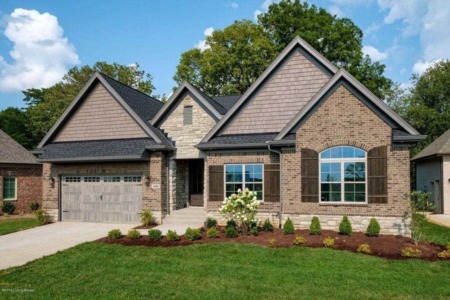 This Sunday, we have open houses in Rock Springs, The Reserve at Fox Run and St. Matthews. Come find your new home! Meet the Builder 2-5pm! Come see this 3 BR, 3 BA ranch with study in highly sought-after Rock Springs. Superior finishes inside and out. You'll love the gourmet kitchen, great room with fireplace, spacious master suite and screened-in back porch. Irrigation is a real plus! (Cost only for basement finish.) Call Paula Thieneman-Bates at (502) 500-7265. Beautiful NEW construction home in Oldham County is ready for your family! 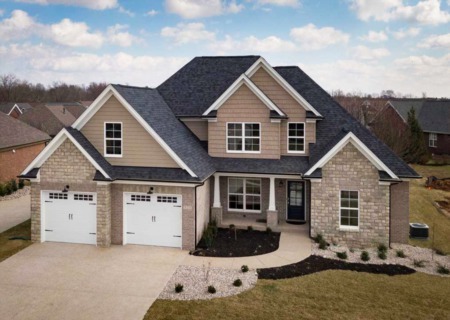 Custom-built home in The Reserve at Fox Run with 4 bedrooms, 2.5 baths and 3,220 square feet of living. 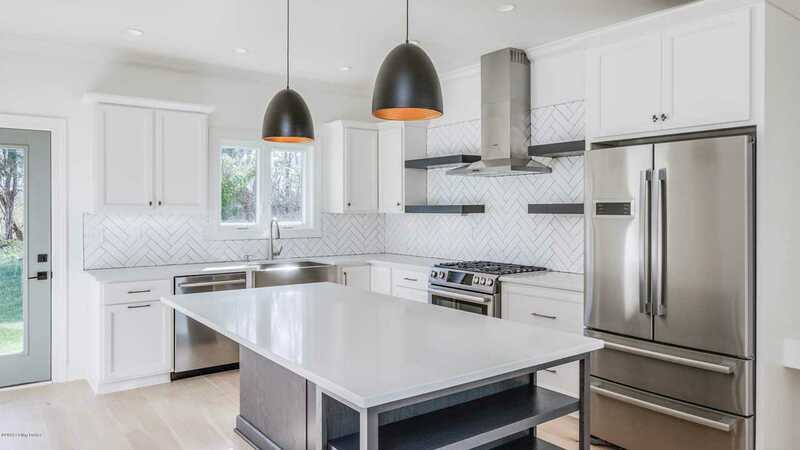 This home offers an abundance of luxury features such as granite surfaces, custom cabinets, hardwood floors, cedar beam details and so much more. Stop by on Sunday for a tour! Call Carol Weber at (502) 821-1513. Price reduction in a hot market! Don't miss out on this incredible Cape Cod home in Louisville's highly sought-after neighborhood of St. Matthews! This move-in ready charmer offers 3 bedrooms / 2 full baths and features gorgeous renovations! You'll love the kitchen with granite countertops, open concept dining and spacious master bedroom. Outside, experience a newly renovated front porch and large back deck that provides plenty of space for entertaining/relaxing in the sun. Call Stacy Conley at (502) 533-4200.